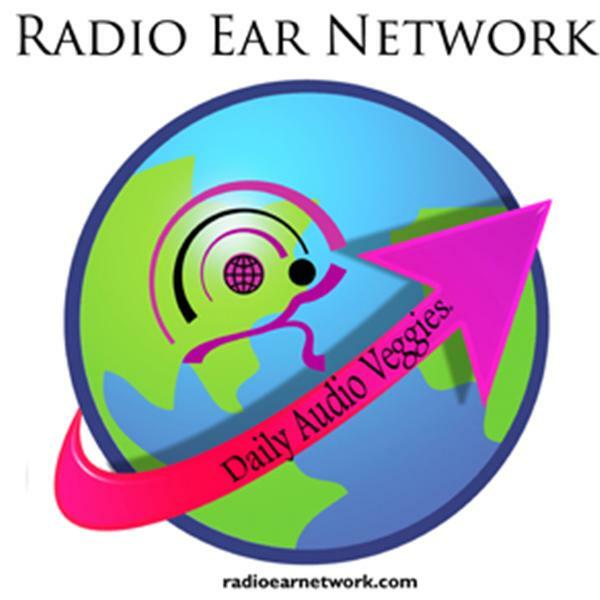 Welcome to Radio Ear Network Project providing information of positive value and direction. Inspiration from Spirit with host Rev. Lea Chapin provides a lively dialogue between spiritual seekers and the host on a myriad of metaphysical and spiritual topics. Callers are encouraged to call in during the live show at Phone Number 347-884-8019 to receive free channeled messages from spirit. Ask questions prior to show and Lea will answer your questions or issues with spiritual help.